Fire safety is not an off-the-shelf product. 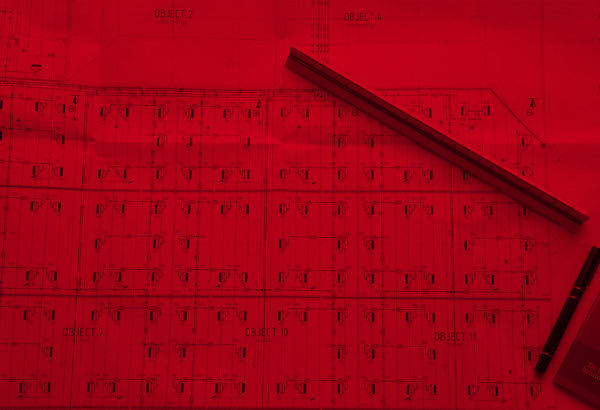 We believe in tailored products, systems and solutions. The following cases are examples of the diverse challenges we have taken on: from problem, through solution and implementation to result. Don't recognise your situation in one of these cases? Challenge us to prove that fire safety is in our DNA. Green Team Twente is a student team from the University of Twente, specialised in sustainable mobility. 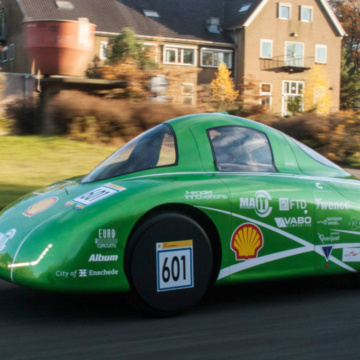 They design, build and race in one of the most fuel-efficient hydrogen cars in the world. Tank Storage Verbeke is a service provider for the chemical and petrochemical industry: storage, transport, drumming and blending. The University of Groningen is the oldest university in the Netherlands after the University of Leiden. 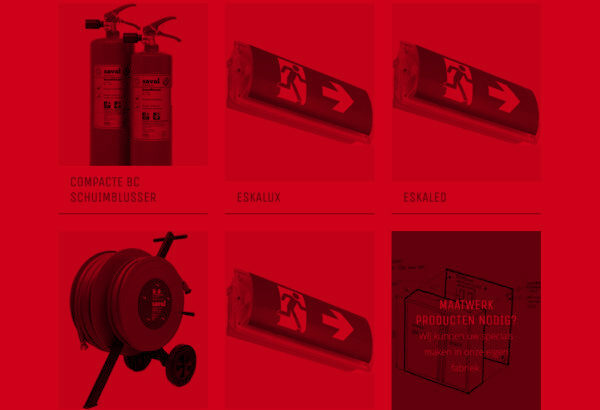 We have recently installed 300 sustainable fire extinguishers at the University. Hanwha Total Petrochemical produces and sells a variety of petroleum products, such as gasoline, diesel, jet oil, heavy oil (bunker products) and LPG and is headquartered in Daesan. 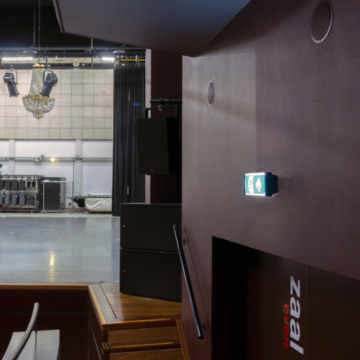 Emergency lighting in large halls is essential to find the nearest exit in case of an emergency. It is important, however, that the lighting itself does not distract from a performance. BASF Antwerp is a large site with ±50 different production and/or storage facilities for various chemical products. This is a challenge for the fire brigade and other emergency respons teams. 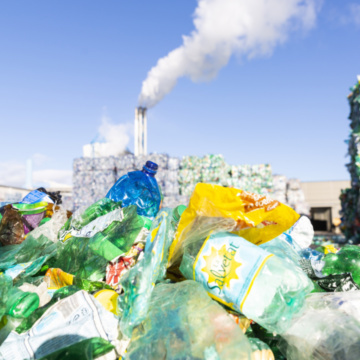 4PET Recycling is a PET recycling organization with a processing capacity of approximately 750 million bottles. 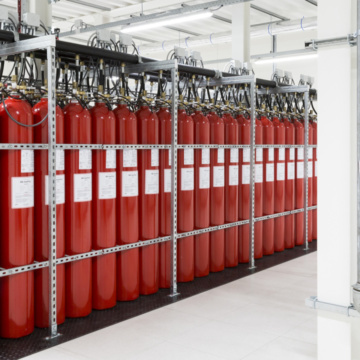 To ensure fire safety, we have realized a Sprinkler and extinguishing gas installation. 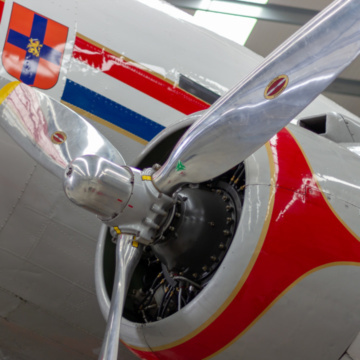 The Dutch Dakota Association is a dynamic museum that has grown into a full-fledged aviation company. Irreplaceable historical aircraft require reliable and adequate fire protection. 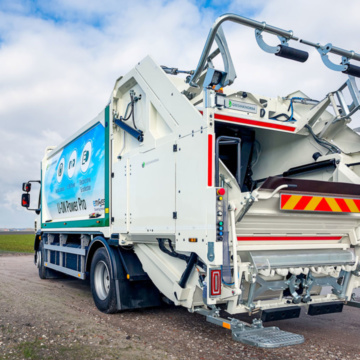 Geesinknorba is a leading producer of waste collection vehicles and self-pressing and stationary waste compactors. Fire safety is of paramount importance here. Kuwait Oil Company's responsibilities are the exploration, drilling and production of oil and gas in Kuwait. 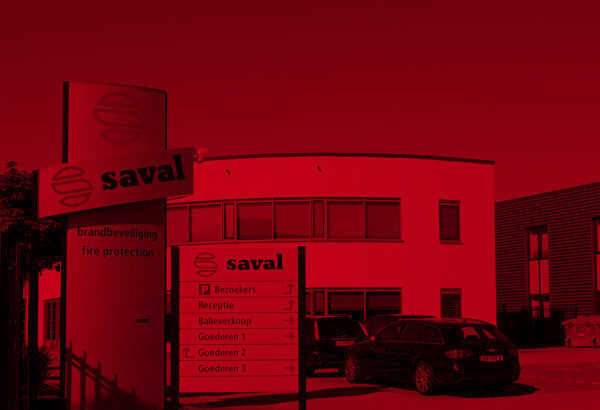 A world leader in the petrochemicals industry. Fire safety is a top priority, given the disastrous consequences of fire for people and the environment. 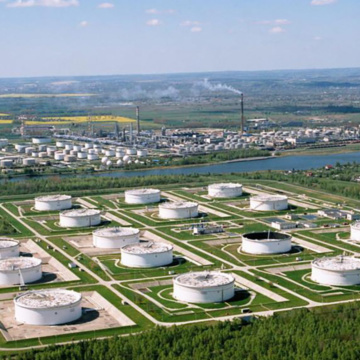 PERN S.A. operates the network of pipelines transporting crude oil for the biggest producers of fuels in Poland and Germany. 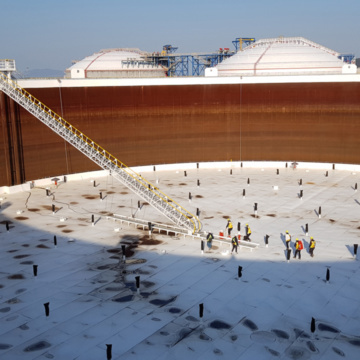 Additionally PERN S.A provides storage for crude oil. Discuss your challenge with us. Want to look a little further? The company behind the projects?